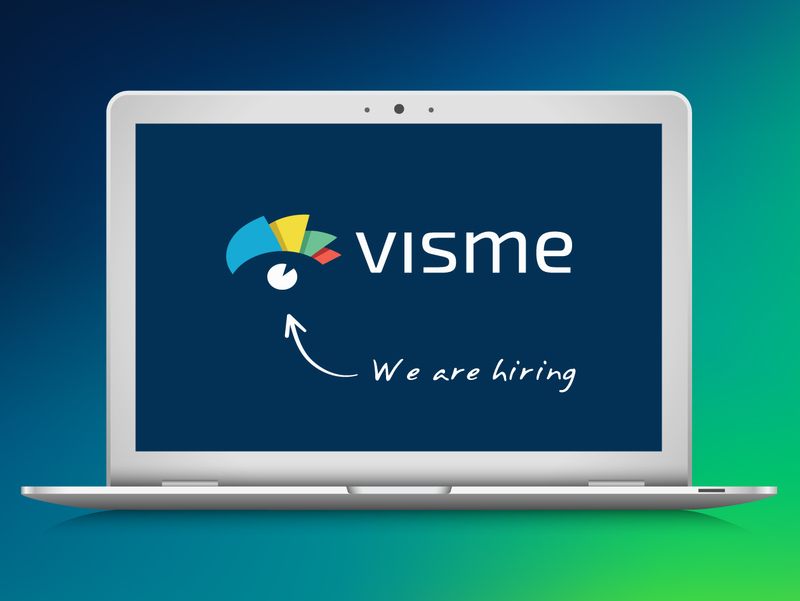 Visme is seeking a highly motivated engineer with good communication and project management skills to join our team as a Product Manager Engineer and help support our growing need to innovate and support our 1.3 million + users who depend on Visme for all their visual communication needs from over 100 countries. This position is multi-dimensional requiring you to work closely as part of our development team and decision makers to visualize our vision of new features and improvement to our growing platform. If you have an intuition to solve complex problems and love big challenges and want to step out of the norm of a regular development job and have the skills and motivation to take on new technical initiatives that will challenge you, we want to hear from you. 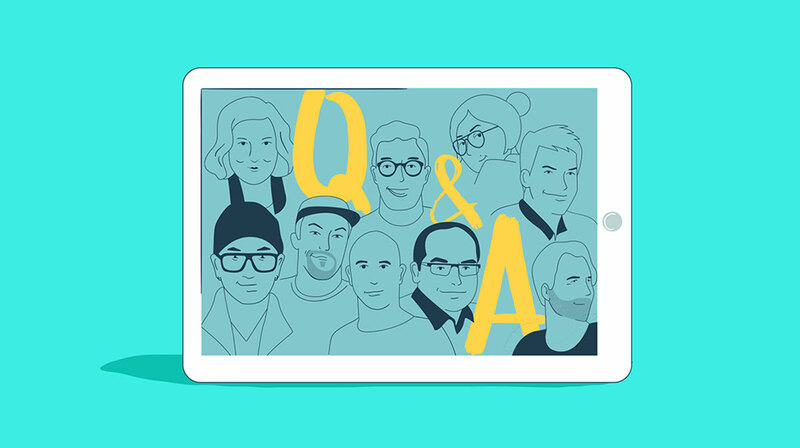 features construction, bug fixing, and system maintenance. Determine stability &amp; operational feasibility. REST API, implement database schema. Minimum of Bachelor’s degree in Computer Science. SASS, Amazon S3, Amazon RDS. Recruiters: Sorry we don’t work with recruiters.